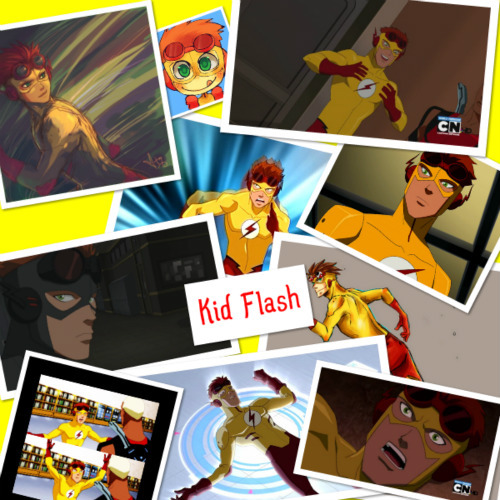 Characters. . Wallpaper and background images in the Young Justice club tagged: kid flash robin superboy artemis young justice miss martian zatanna. This Young Justice photo contains anime, comic kitabu, manga, cartoon, mkono, umeme jokofu, friji, and jokofu umeme. There might also be gazeti, karatasi, magazine, tabloid, rag, jarida, tabloidi, limemalizwa, jokofu, and icebox.